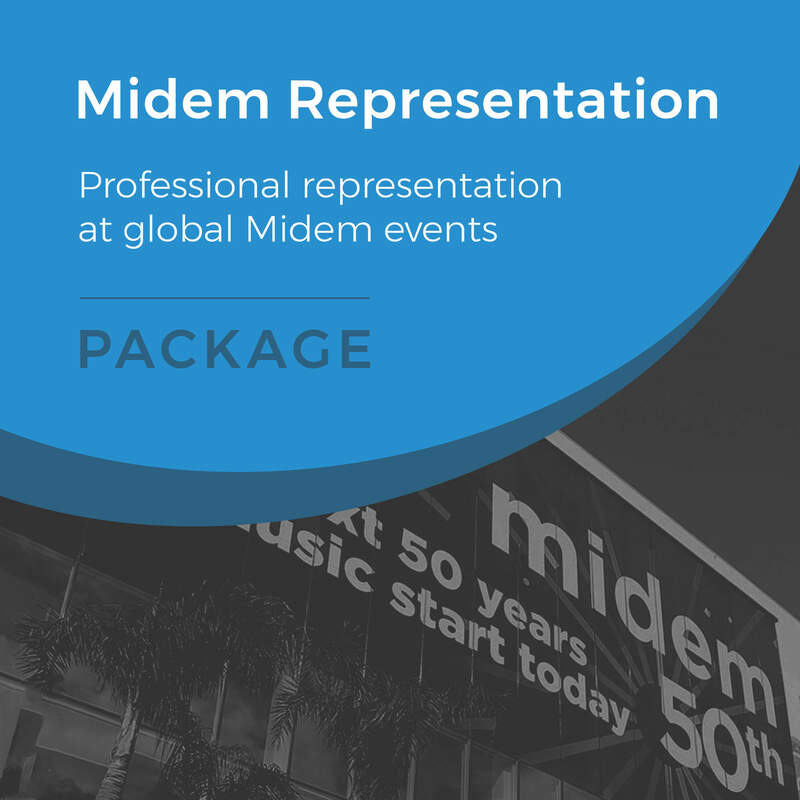 Professional and experiences representation at Midem. On your way to becoming global music artist. 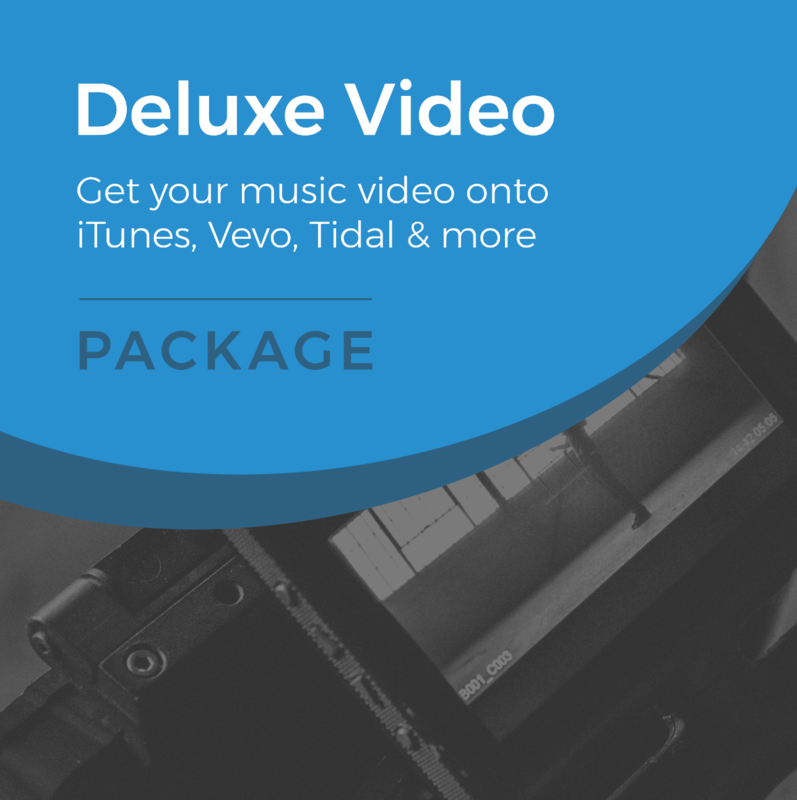 Electronic Press Kit, (EPK) created to help showcase you and your music. 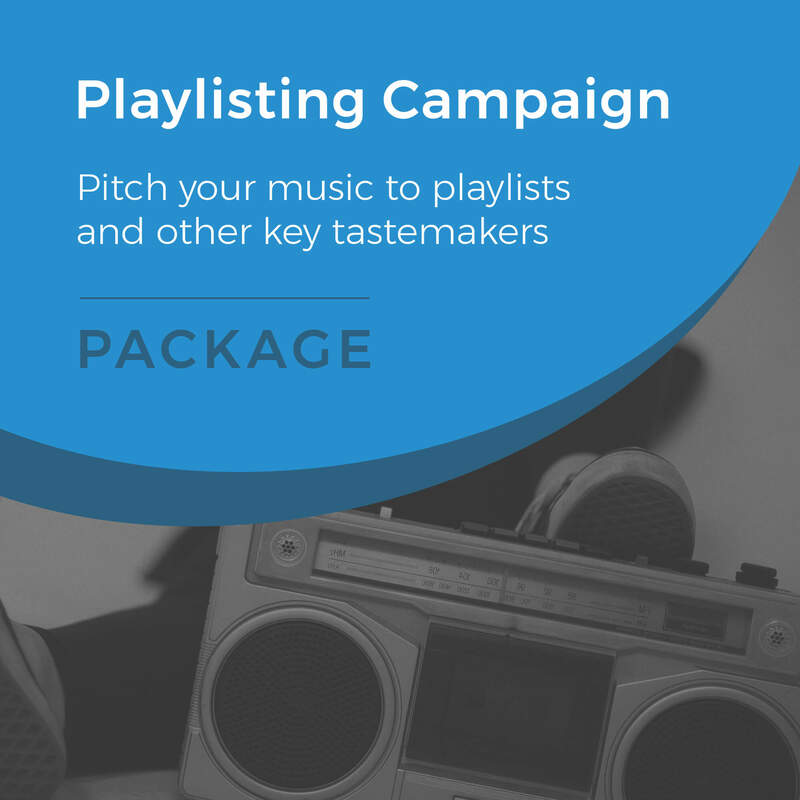 Get introduced to influential music executives. Full report produced at the end so you can keep track of progress and follow up with any potential deals. No other company offers a deal like this or is this transparent. 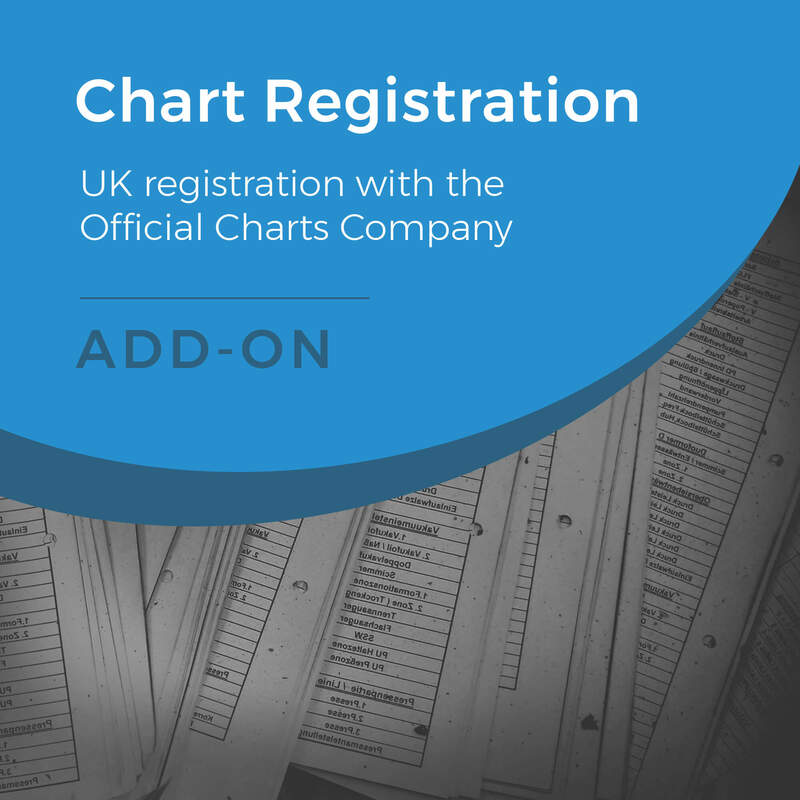 Horus Music has a long history of attendance at Midem and is known and trusted in the industry; we will be able to get you appointments that you as an artist just wouldn’t be able to get. We are not selling or giving away your music to the public. You are not granting us rights to your music, so we have no ownership. This is a non-exclusive deal. This package is for one Midem only. You keep 100% of any deals done. A full record of meetings and contacts is given to you once we have followed up with all contacts. This will take up to 6 weeks after the event.